GWBA (Georgian women Business Association) is a membership based non-government organization founded October 2014. 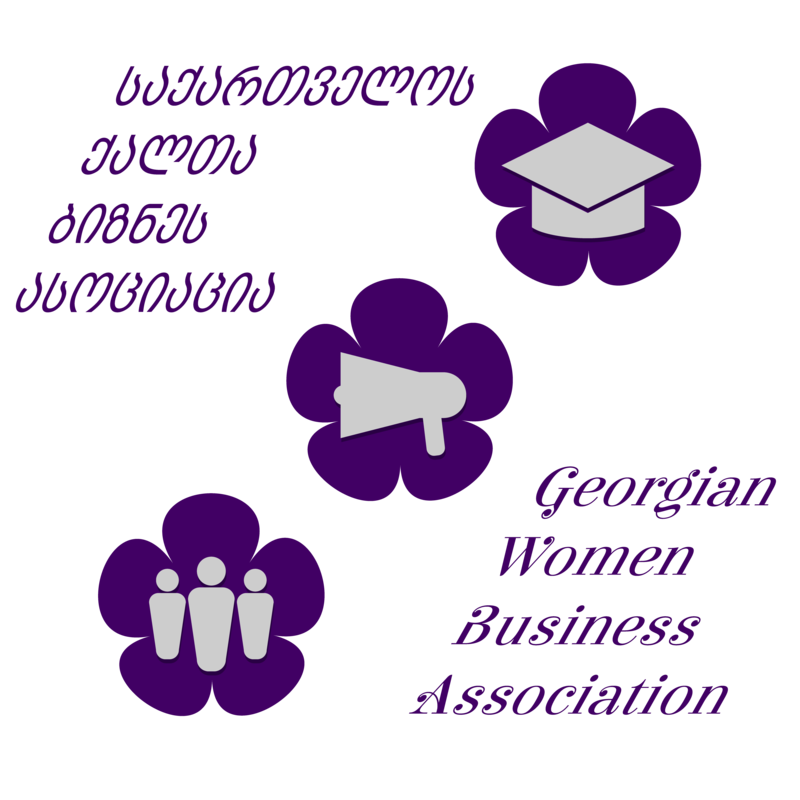 The mission of the Georgian Women Business Association is to bring together businesswomen of diverse occupations and to provide opportunities for them to help themselves and others grow personally and professionally through leadership, education, networking support and national recognition. To improve the climate for entrepreneurship and small business at the local, state, national and international levels through participation in the public policy-making process. To increase the general visibility of women business owners.